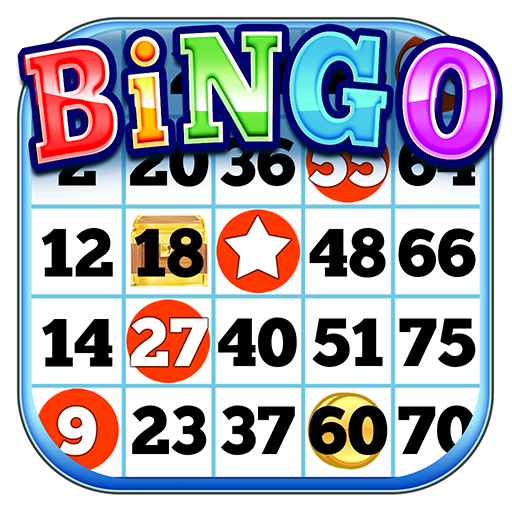 Pinjarra Golf Club is on Pinjarra Road, Pinjarra. 80 km from Perth CBD and 18 km East of MandurahPinjarra Golf Club | Great 18 hole members golf course in Perth, Western Australia. Visitors welcome. 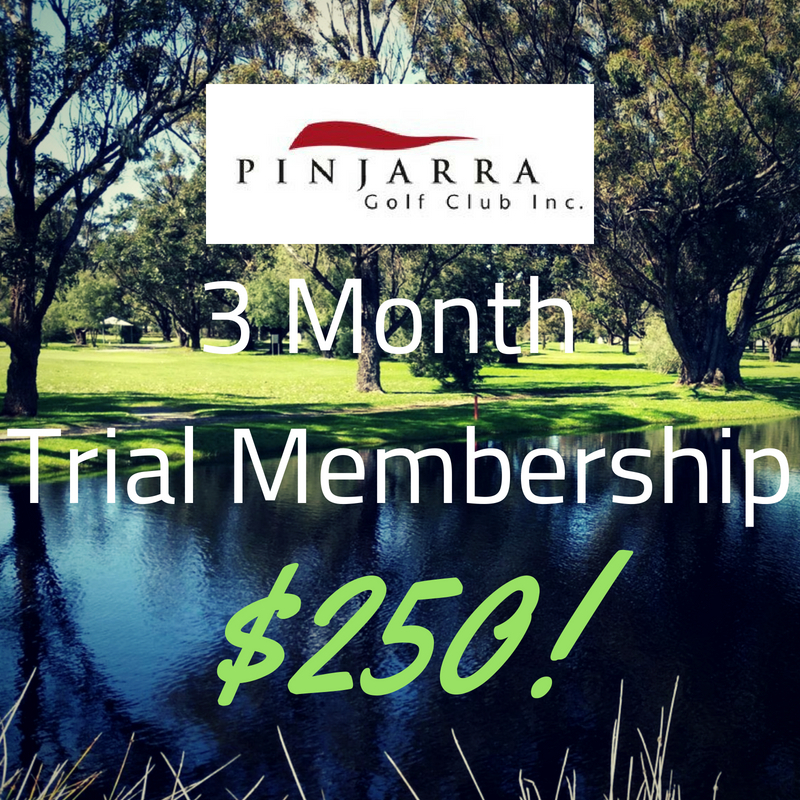 Pinjarra Golf Club is situated on Pinjarra Road, Pinjarra, approximately 80 km from the Perth CBD and only 18 km east of Mandurah. It is easily accessed from Perth via the Kwinana Freeway. The club, established in 1912, is an exciting and vibrant country/outer metropolitan golf club which hosts regular tournaments, including hosting the 2013 Boys Championship which was very well received by competitors and spectators alike. Annual major open events include the Ladies Amateur Open and Men’s Amateur Open both scheduled for October. In 2016 a new event, the WA 2 Ball Ambrose Championships, was included in the golfing calendar and has proved to be very popular and has now become a regular feature. Full playing memberships are available as well as several flexible types of membership designed to suit your golfing requirements. Green players are most welcome and very competitive rates are available, including twilight specials after 3:30pm and Mad Monday special rates. 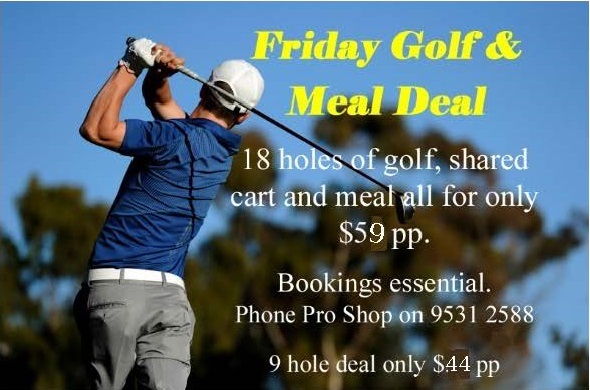 Fridays also offer special golf, motorised cart and meal deals for both 9 and 18 holes of golf. Tournament director of Golf Australia, Trevor Herden, said the club’s putting greens were the “among the best putting surface in Australia”. © 2013 Pinjarra Golf Club. All rights reserved.